Hoodline crunched the numbers to find the top food trucks in San Francisco, using both Yelp data and our own secret sauce to produce a ranked list of where to venture when cravings strike. Topping the list is Roli Roti Gourmet Rotisserie. Located at 1 Ferry Bldg. 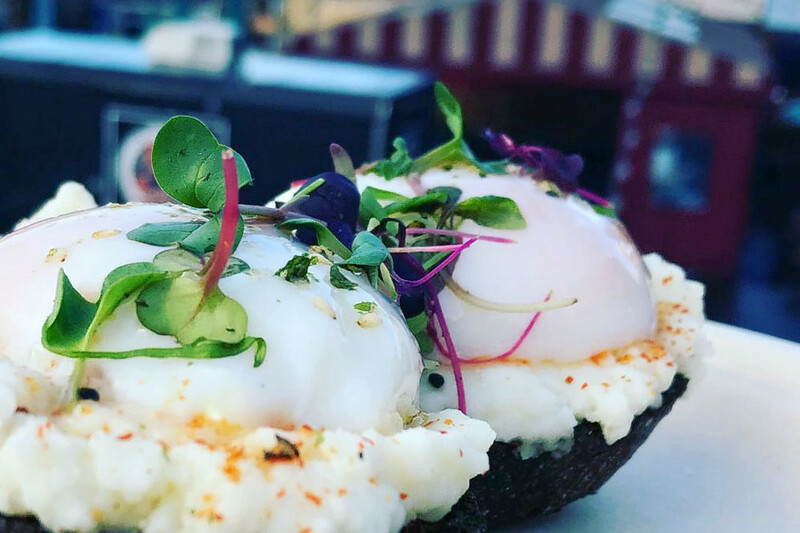 in the Financial District, the eclectic eatery is the city's most popular food truck, with 4.5 stars out of 1,354 Yelp reviews. 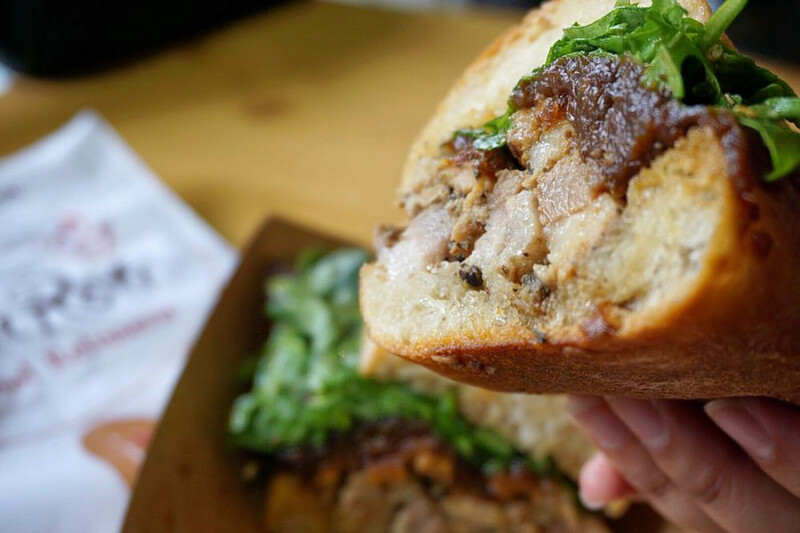 The truck specializes in slow-cooked street food, serving up dishes like herb infused free-range chicken, organic rosemary fingerling potatoes, ribs, green beans and arugula, and crispy porchetta. Check out the business' website to find its current location. 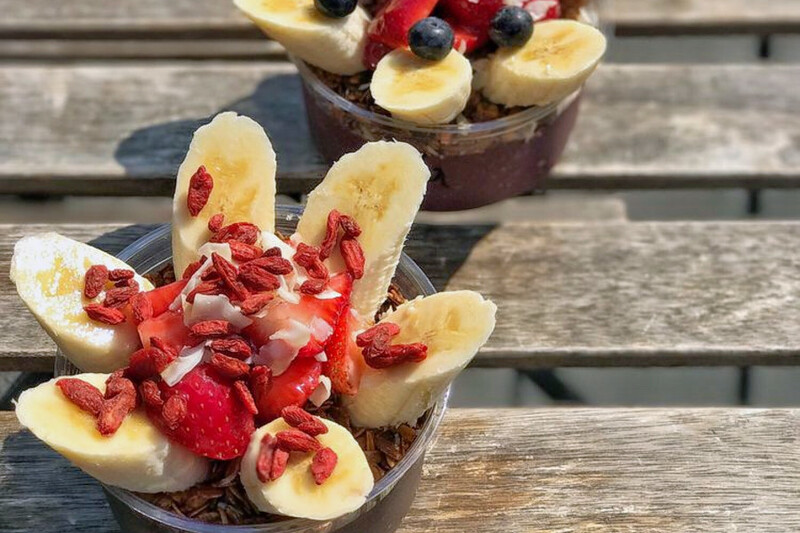 Next up is SoMa's Bowl'D Acai, often situated at 14 Mint Plaza. 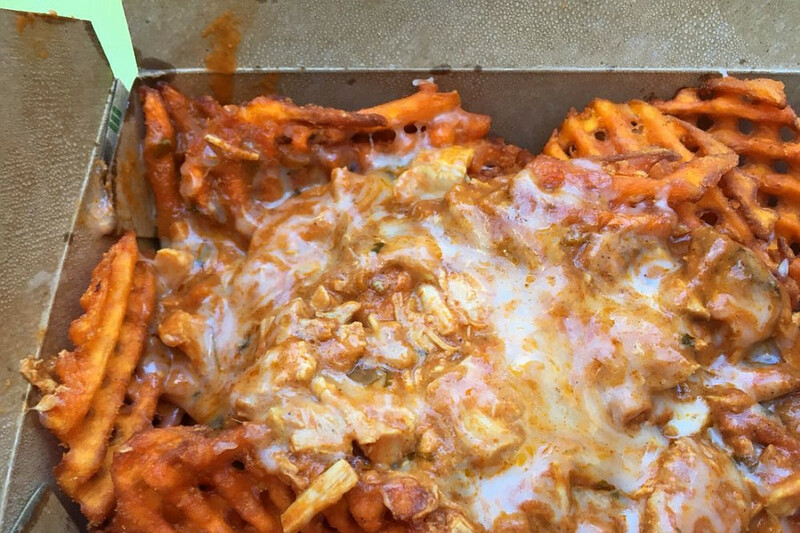 With 4.5 stars out of 428 Yelp reviews, the food truck is well-received. This popular rolling kitchen offers healthier options like blended fruit bowls, smoothies, and freshly squeezed juice. Interested? Take a peek at the company's website to see if it's parked nearby. 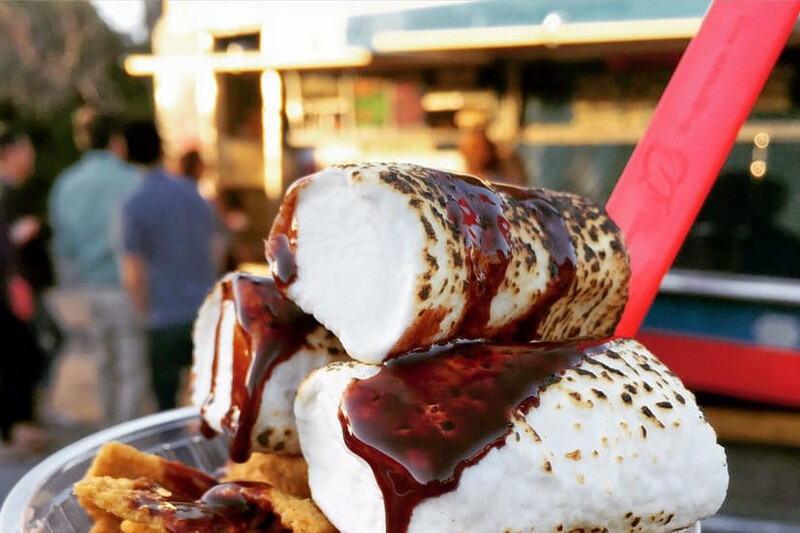 The FK Frozen Custard Truck, located at 428 11th St., is another top choice, with Yelpers giving the "scoopable" West Coast-style frozen custard truck 4.5 stars out of 318 reviews. New experiments in the works include frozen custard bars (think custard popsicle), with flavors like Thai Tea, Cookie Butter, and Four Barrel Coffee. Check the business' Facebook page to catch the latest scoop. Usually parked in the Financial District, Curry Up Now has earned four stars out of 884 reviews on Yelp. You can find the food truck and Indian spot at 225 Bush St. (between Sansome and Treasury). This food truck, which specializes in Indian street food, has locations in Alameda, San Jose, Palo Alto, Oakland and San Mateo, so check the business' Facebook page for more information on how to track it down. Last but not least, Spro Coffee Lab is a Mission Bay regular with five stars out of 86 reviews. Stop by 601 Mission Bay Blvd. N. to try the menu, which offers coffee and tea, desserts and more. 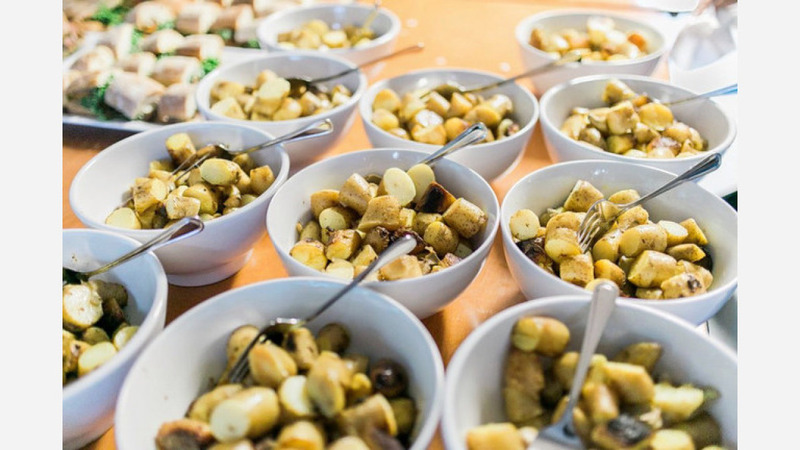 Situated in the Spark Social SF gathering space and food truck lot, the rolling coffee lab serves a wide selection of coffee and tea, as well as sandwiches like the Umami Bomb, made with black truffle citrus ponzu and salmon roe on sourdough rye. Check out Spro Coffee Lab on Facebook for the latest.